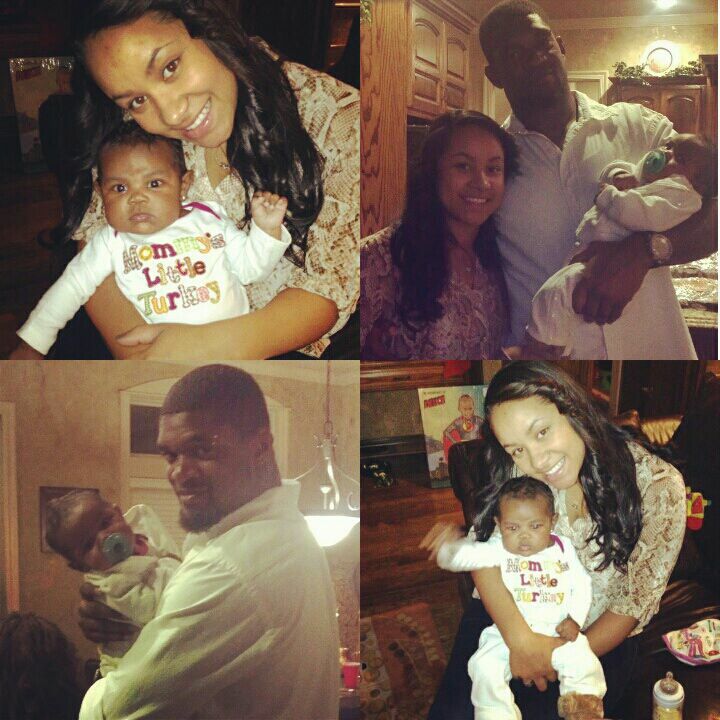 In a string a tragic events it has been confirmed by local authorities that Kansas City Chiefs linebacker Jovan Belcher has passed away after fatally shooting his girlfriend then killing himself. 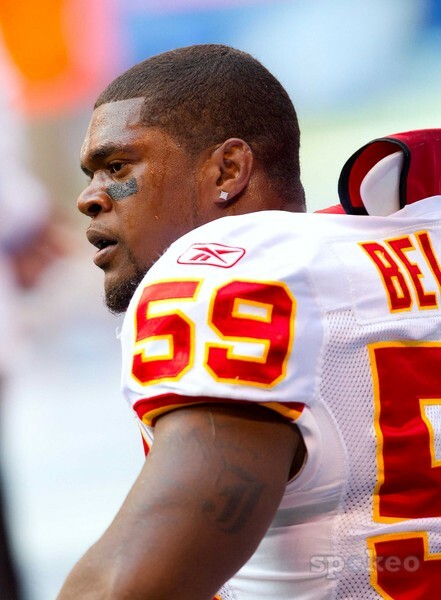 Saturday morning, the 25-year-old Belcher reportedly shot his girlfriend, Kasandra Perkins, multiple times (his mother was a witness and made the initial 911 call) then drove to the Kansas City Chiefs’ Arrowhead Stadium where he spoke briefly to head coach Romeo Crennel and Scott Pioli, the team’s general manager, before turning a gun on himself just outside the team’s facility. Police were called to the stadium around 8:10 a.m. When Belcher arrived there he encountered General Manager Scott Pioli, Coach Romeo Crennel and other team personnel. Police said Chiefs staff attempted to keep Belcher from committing additional acts of violence. The most devastating part in all of this is Belcher and Perkins recently had a baby girl who is now left parentless. Sadness all around. Blessing to all the families and loved ones involved, and to the Kansas City Chiefs organization. The Chiefs are scheduled to host the Carolina Panthers Sunday and early reports are that the NFL has advised the Panthers to travel to Kansas City as planned. Tragic. As always, in situations like these, I wonder what leads a man to murder the mother of his child? Then I hold sympathy in my heart for the child who is now w/o either parent. Don, you are correct. This is a tragic situation. There are no answers I can think of that will make this make sense.